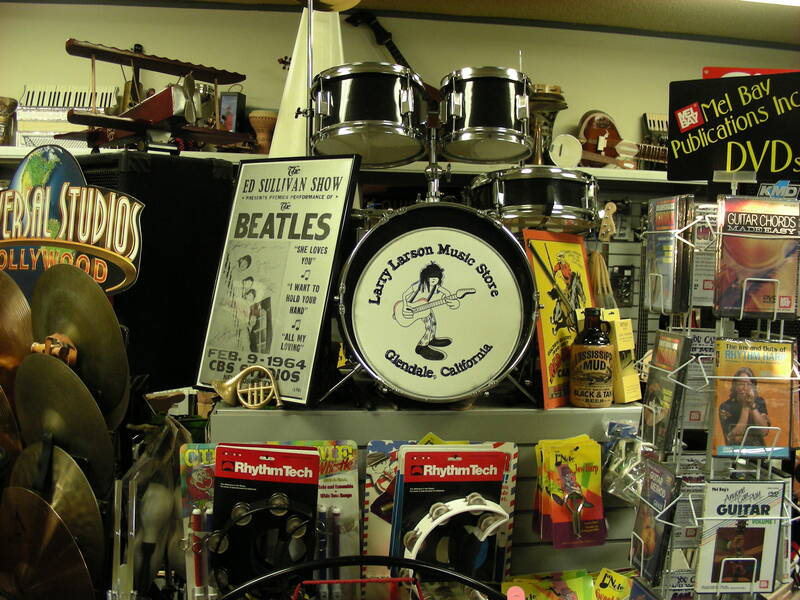 Welcome to Larry Larson Music Store! This is a "full line" music store, meaning we do it all! 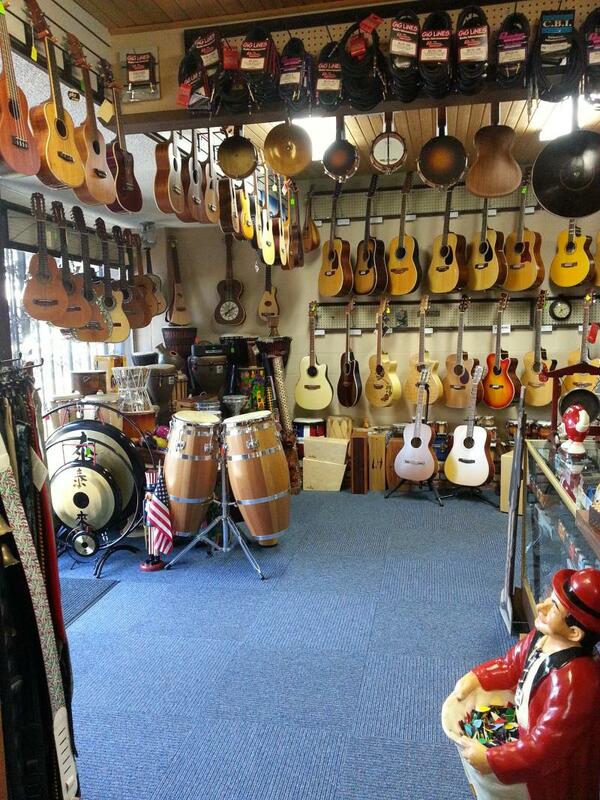 We have a large selection of ukuleles, guitars, guitar straps, and other instruments (stringed, brass, woodwind and percussion). We also have ethnic instruments, amplifiers, cables, music books, stands, cases, accessories, stands, miscellaneous parts, shirts, caps, bags, etc. If it has anything to do with instruments and making music, we probably have it! Larry Larson opened the store in 1955 and personally ran it for sixty years until his death in March 2016. His wife, Leigh, continues to run it in his honor and strives to provide the same excellent service that she and Larry have provided all those years. We are what you would call a "mom and pop" store. One store, not a chain, filled to the brim with all sorts of goodies just waiting to be found! Besides selling instruments, we also rent instruments, teach music lessons, and do instrument repairs. This is a store unlike most you've seen. Not only will you see hundreds of instruments when you walk in, you'll see history. Many people have said that Larry has created a museum here in Glendale. It is an experience to be had by all, young and old. Larry and his wife, Leigh, enjoyed working together at the store. 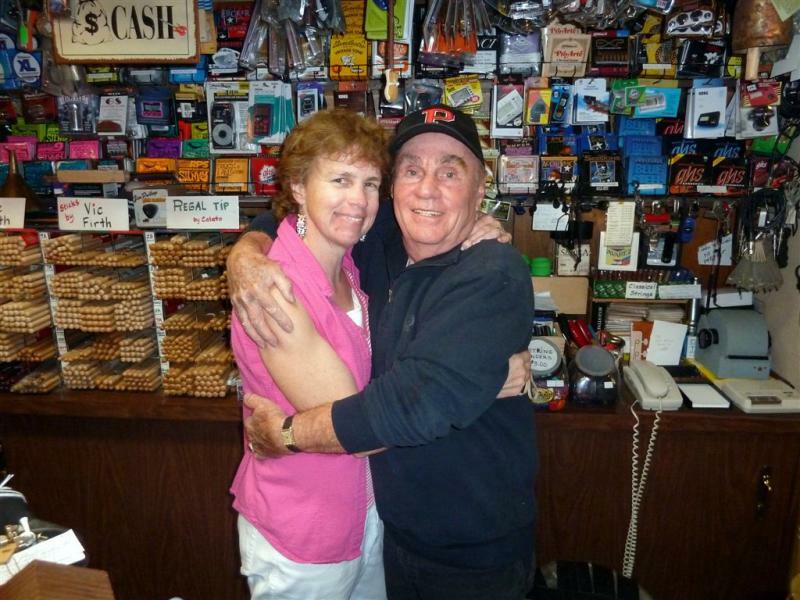 Larry, the living legend, loved to play a tune during customer's visits to the music store! You can get a sampling of his talent and humor when you visit his memorial page.